If you are freelancing, chances are that you are a remote worker and that you will probably be carrying out a large amount of communication with your client over the email. If that is the case, then we suggest that you follow these guidelines because while you are communicating for a large part over the email you are also unintentionally putting across a certain impression of yourself in the way you compose your mails. Have a professional email address. Keep the ‘fun’ email addresses for communicating with your friends, maybe. Use your business name or name of the organization to communicate with your employers. Have something simple that people can remember. Keep subject titles specific and concise. Don’t title your email subject “hello” if you want to convey another message. Let the subject line convey the point of the email. Respond to emails Timely. After you receive an email, don’t tuck it away. The faster you respond, the better. I’ve learned this from experience and typically respond immediately especially if it’s something really important. The receiver will appreciate the fast response and you will be perceived as more dependable. Don’t forget to greet. It is important even if you have been exchanging rapid fire emails with the person all day. When composing the email, don’t beat around the bush. Keep it short and precise. Get to the point. Emails are for information sharing and not for writing manifestos. Keep emails short. Don’t intimidate the recipient with too much text. Also try never to come out too strong in the email. Watch your punctuation and always spell check. Caps and exclamation marks are for yelling unless you are following it with something positive. Comma, colon, hyphen and semicolon — all exist for a reason: they make it easier to understand the intended meaning of a sentence. Don’t make life more difficult and possibly less interesting for the recipients of your emails. Pay some — though not too pedantically much — attention to punctuation. Review and Revise your email before hitting send. Make sure you are not sending something you would later regret. Do not default to “Reply All” unless absolutely required. Start your message right at the top of the reply. Include the original message you are replying to below. Make sure your signature is above the quoted text. Do not make any changes to the quoted material. You can, of course, cut excessive length and (should often remove) inline attachments. Replace them with “[…]”. Do repeat, in as few words as possible, questions you are answering. Instead of a mere “Yes.”, try “You asked whether we want apples. Yes we do.” or “We want apples, yes.”. If you reply to the reply of a reply, you can remove old, now unnecessary messages from the bottom. Clean Up Emails Before Forwarding Them – Forwarding emails is a great way of sharing ideas, but make sure the original idea is not hidden in obfuscation. Also, explain why you think the forward will interest the recipient. Use acronyms and abbreviations sparingly. They do not save too much time anyway. Talk About One Subject per Email Message Only – Help make the world less confusing. Try to talk about one subject per message only. For another subject, start a new email. When in doubt, send plain text and not a rich HTML. 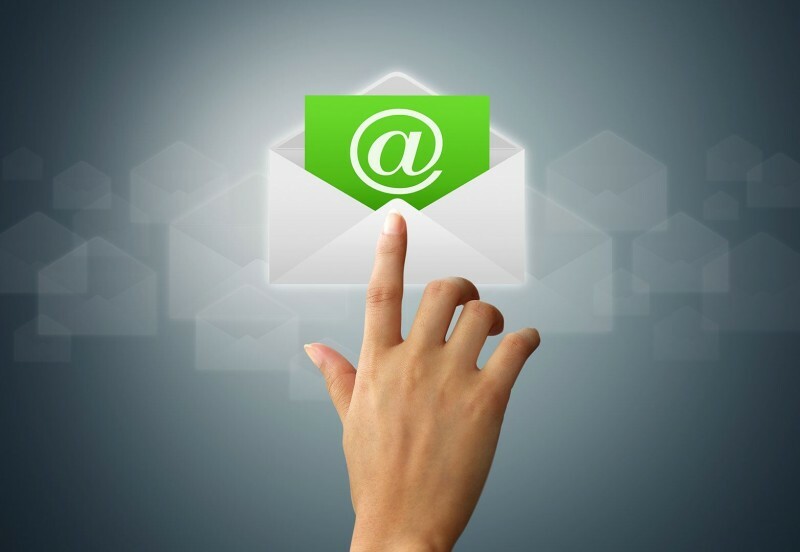 Not everybody can receive a fancily formatted email and some may even react furiously to it. Do let people know that their email has been received since spam filters often eat up the emails. Don’t leave people wondering in doubt. Ask for permission before sending a huge attachment. Don’t clog up email systems unnecessarily. Compress files and resize pictures before sending them. Know when an email is not appropriate. There are times when email just won’t do. Quitting your job, offering constructive criticism, giving negative feedback or opening a difficult conversation are things best done by phone or Skype.